Your standing with God cannot be viewed as an isolated relationship, disconnected from the rest of your life. 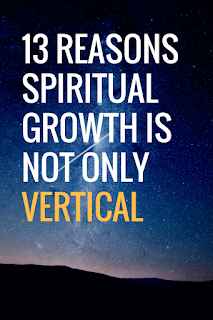 Your vertical life matters, however it is a great unbiblical error to ignore your horizontal life. 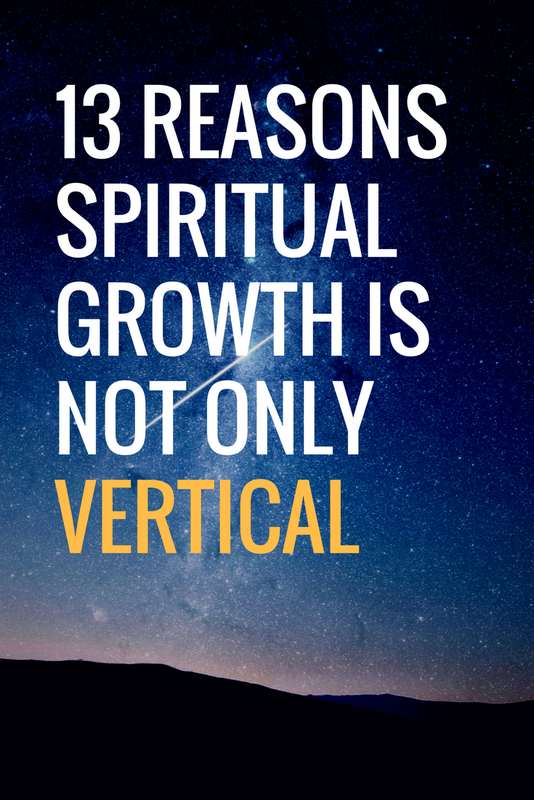 Since it's Friday the 13th, here are 13 reasons your horizontal relationships matter.